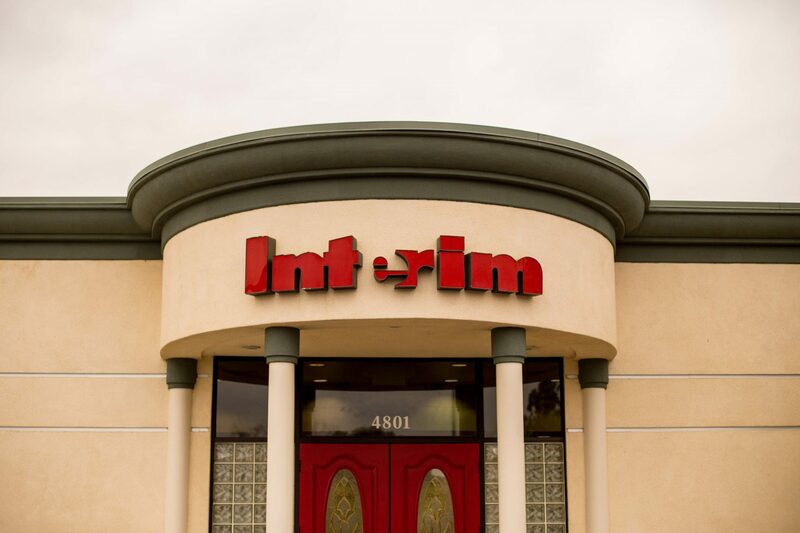 Interim HealthCare of Bakersfield was founded by Darlyn Baker and is a franchise of Interim HealthCare, a nationwide company that offers in-home healthcare services. Bakersfield Senior Placement, a free service by Interim HealthCare, provides placement assistance in independent and assisted living housing in Bakersfield and Kern County. In October 2017, Interim HealthCare of Bakersfield approached Providence for assistance in expanding its marketing reach by investing in digital marketing services. Providence currently manages the company’s Facebook and Yelp pages and creates digital advertisements using Facebook, Google and email. ​Providence created a website for another company owned by Darlyn Baker and her family, Caring Corner Daycare for Medically Fragile Children.